We live in one of the most amazing provinces in one of the most unique fisheries in the world. 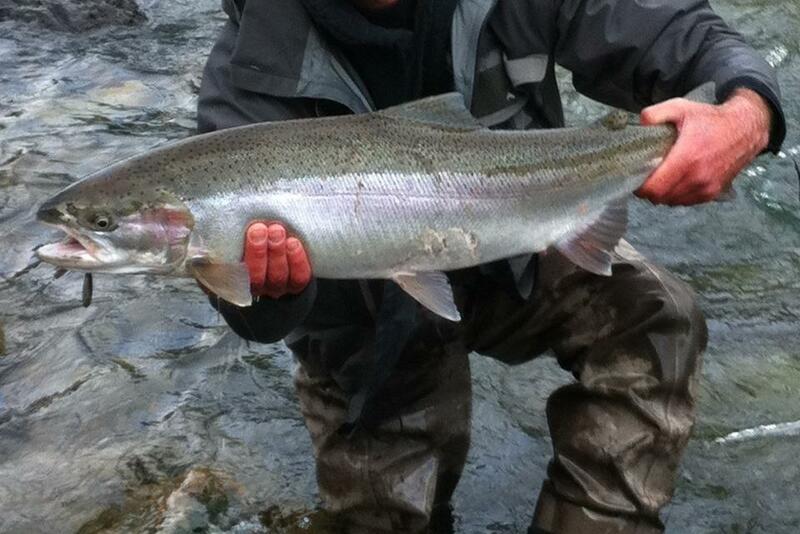 The Fraser Valley and Pacific West Coast offers year round fishing opportunities. We offer guided trips for sturgeon, salmon and trout. If you've never had a dinosaur on the end of your line, hunted steelhead, the fish of 1000 casts, our netted a 40lb Chinook salmon then you need to gives us a call, we'd love to make some bucket list fishing dreams come true. Our knowledgeable guides will take you on a trip you'll remember for a lifetime, surrounded by some of the most stunning fish and scenery you'll ever see. Take and adventure in one of our fully outfitted jet boats as we chase for real life, living dinosaurs. If you're looking for a great day on the water and sore arms at the end of the day, this trip is for you. It's a one of a kind fishery that you'll never forget. British Columbia is home to all Pacific Salmon species. From giant chinook (king salmon), coho, chum, pink and sockeye, you can do it all. We have many rivers to choose from and various trips to suit your needs. Day trips to week long excursions, you'll be leaving with a smile on your face. Hitting the river to hunt for resident rainbows and bull trout, or trying your hand at finding unicorns called steelhead here in BC, we can find a place for you to have multi-fish days on one of our pristine rivers with one of our experienced and knowledgeable guide.